If you haven't already heard of Will Schofield's site 50 Watts (previously called A Journey Around My Skull) you should check it out. 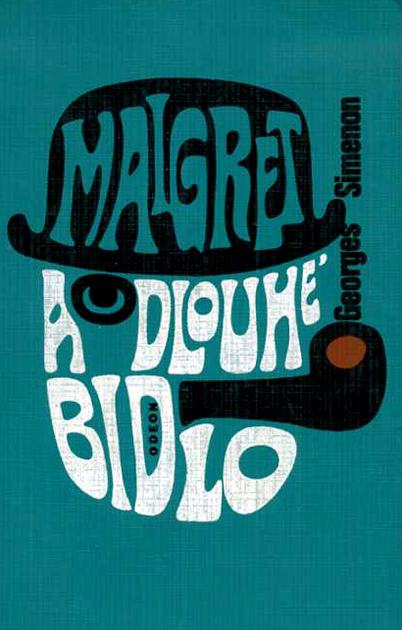 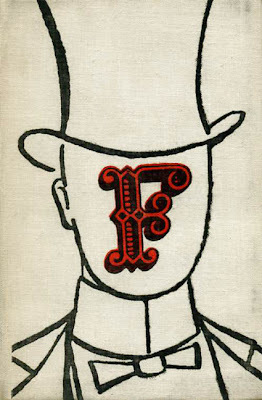 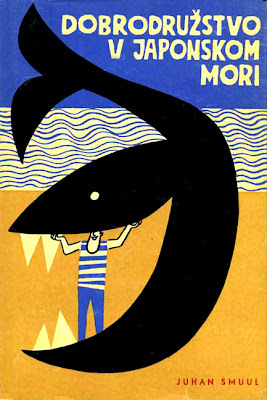 The site catalogs vintage book-related illustration and design and is a fantastic source of inspiration. 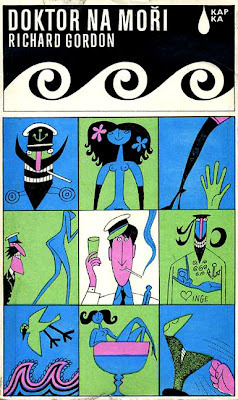 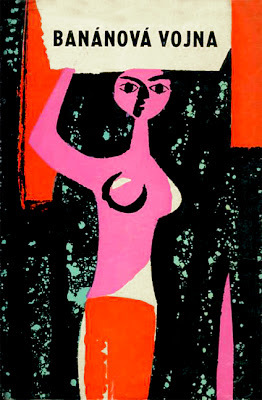 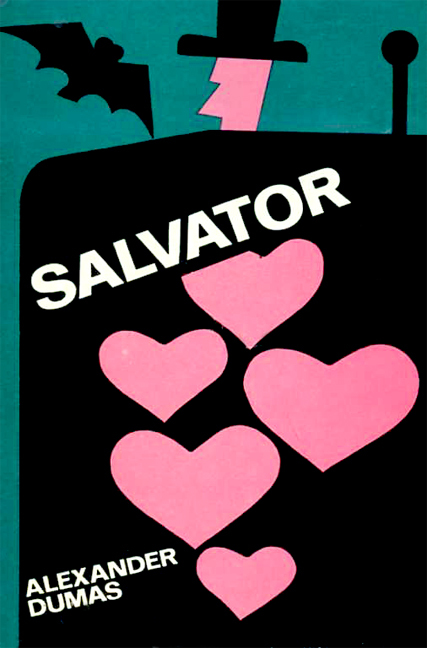 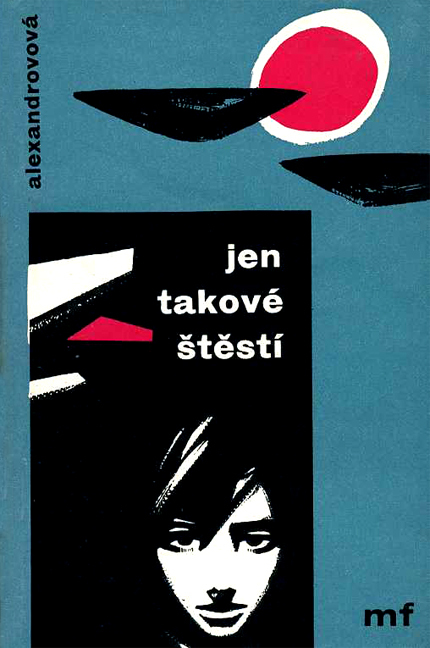 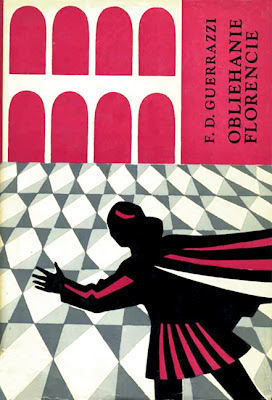 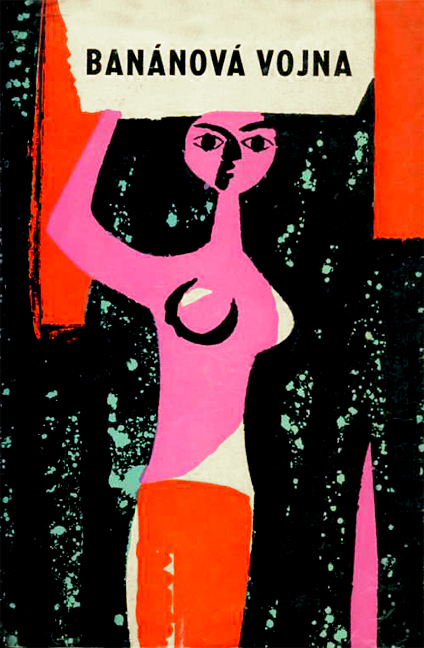 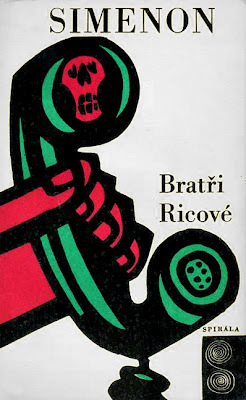 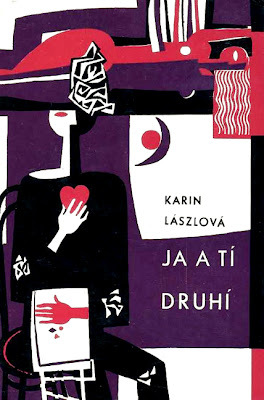 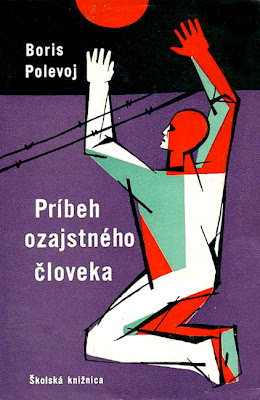 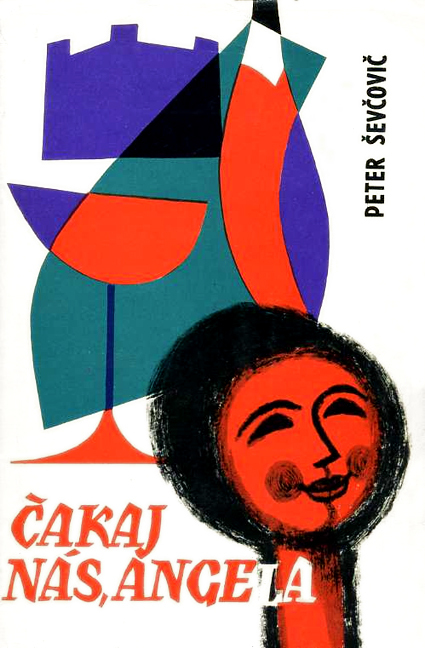 The following is a sampling of vintage Czech book covers found on his flickr page. Enjoy!